The Mentalist Season 7 Scoop: Who is Michelle Vega? A new face will be playing a major role on The Mentalist Season 7. According to Michael Ausiello of TV Line, the CBS drama is casting for Michelle Vega, a rookie FBI agent who is well-trained in combat and weaponry and who remains calm under pressure. The actress will be a series regular when The Mentalist returns with new episodes (likely in early 2015). Planning is easy. Reality's a lot harder. Permalink: Planning is easy. Reality's a lot harder. Your temples are pulsing like some weird undersea creature. If that's not anger, you should see a doctor. 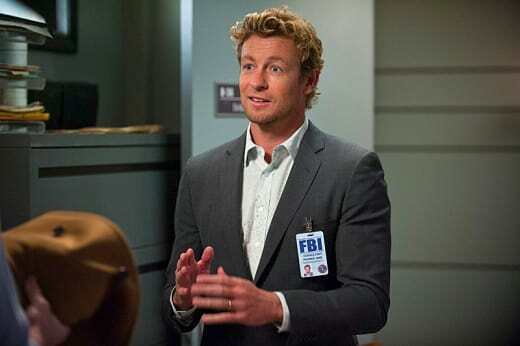 The Mentalist Promo - "Fire and Brimstone"
The Mentalist Promo - "The Red Tattoo"